I look at my cleaning checklist for Wednesday and I cringe. Dusting. This step is seriously the worst step of the series for me. I don't know what it is about dusting, but I really, really hate it. I think it is the fact that it is never ending. I feel like two seconds after you dust the dust is right back. I looked to see when the last cleaning post was and wow! 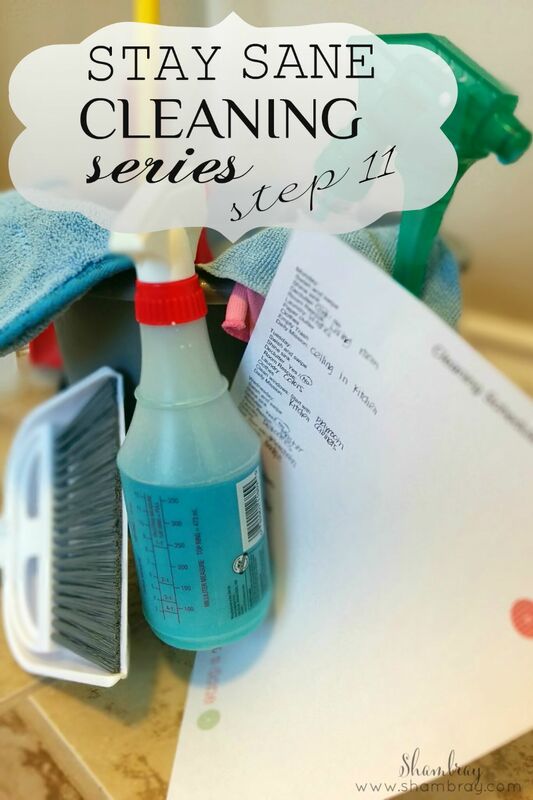 It has been 3 months since I posted step 10 of this cleaning series! July and August were both crazy with all the hospital stays and then being a mom of a newborn. However, the house is not cleaning itself. So I wanted to get the next step up this month. I think since I dislike this step so much I was subconsciously pushing it down on my to do list. However, even if I hate it I know it is necessary. So I have a way to get through it. First, listening to music always helps me get through dusting and actually cleaning in general. Then back to the timer I go. Once again, if I only have to do it for 10 minutes then I know I can do it. I can usually get through one floor of my house in 10 minutes. So I do my main floor one week and my basement the next. Then swap again. That way I do each floor twice a month. It seems to keep the dust at bay. 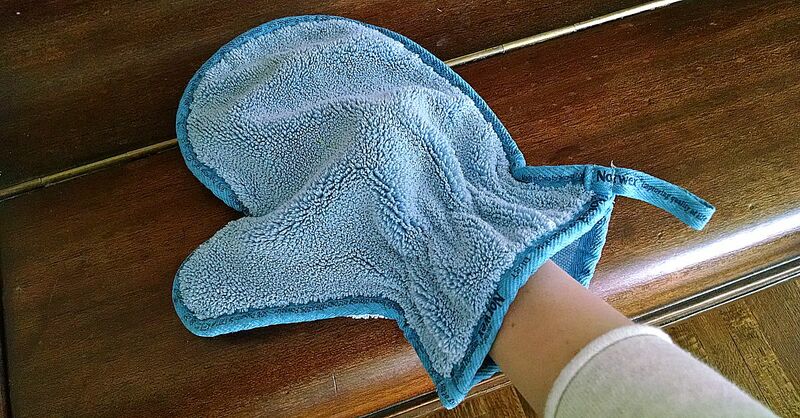 I like to use the Norwex dusting mitt. However, before that I used Swiffer Sweeper Dry Pad refills. I like both these options and I think they work beautifully. I know a lot of people like to use sprays to dust, but I do not like the residue it leaves behind or the smell of them. Do you have other tips that you have for dusting your house? Do you hate it as bad as I do? I hope not!